I go to central Mexico every year, and one of my favourite things is capturing the epic light at sunset. This shot was captured in Metepec, going on a walk through the neighbourhood with my partner's brother and his dog. 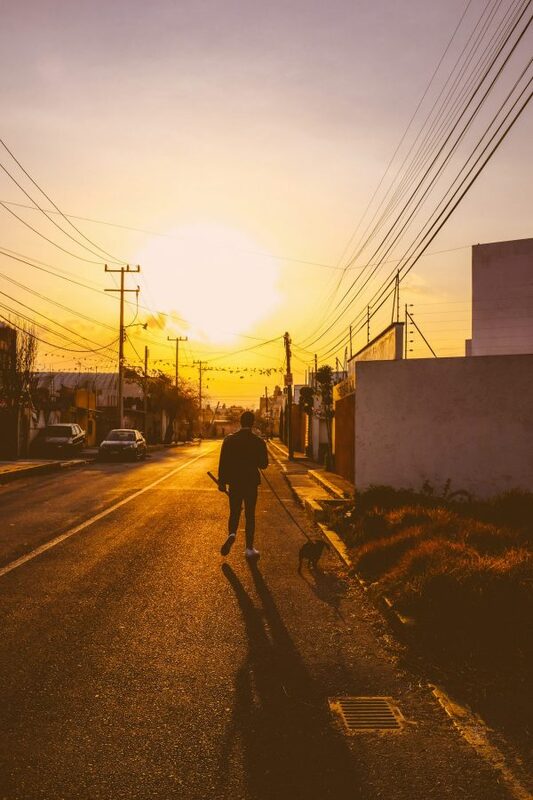 I go to central Mexico every year, and one of my favourite things is capturing the epic light at sunset. This shot was captured in Metepec, going on a walk through the neighbourhood with my partner’s brother and his dog.